You can use as many plugins as you like! 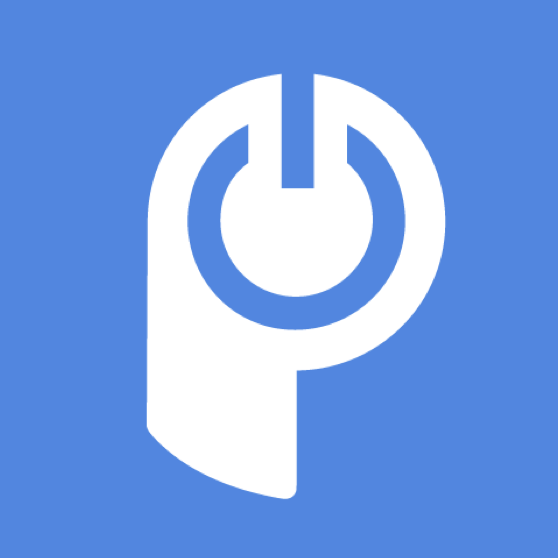 There is no limited to how many POWr Plugins you can add to your site(s). Every POWr Plugin has a Unique ID. These IDs differentiate one version of a plugin from all others. Different IDs = different versions of the plugin. When you click Create New inside your POWr Account, you'll be working with a new version of that plugin. But what if you want to use the exact same plugin on various pages of your site? Just copy the exact same HTML, Shortcode, or DIV from the plugin you've already created, and paste it inside a new page of your site. Using the same exact code will create a clone. Editing one clone will cause identical changes to all other clones. You can also use the Import > Sync feature to add your Plugin to additional pages.